The root of Astragalus membranaceus, a root herb that grows wild in northern China, has been used for over two thousand years to strengthen the immune system and body as a whole. Astragalus is believed by the Oriental people to strengthen muscle and support metabolic functions. 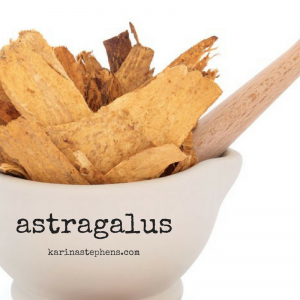 One of the most important herbs in the world, Astragalus has been recognised as a superb and potent tonic by modern researchers. 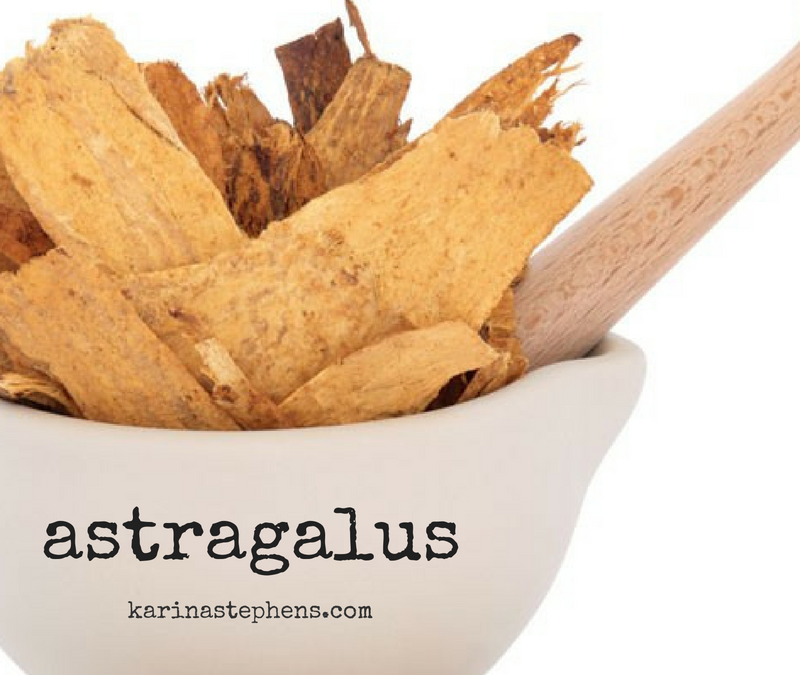 Astragalus is said to have an effect on the “surface” of the body; that is, it is used to tonify the “Protective Q”, known as Wei Qi in Chinese. This Protective Qi is a special kind of energy which circulates just under the skin and in the muscle. Protective Qi is a yang energy. Protective Qi circulates in the subcutaneous tissues providing suppleness to the flesh and adaptive energy to the skin. This function is essential to life. Wei Qi is the energy of the skin and immune system, in harmony, that responds to changes in the environment. Keep an eye out for the #superiorherbs, Ginseng, Reishi Mushroom, Chaga, Ashwagandha: The Indian Ginseng, He Shou Wu, Schizandra Fruit, Eucommia, and Rehmannia.